The scanner as calculating appliance: It is the most précised 2D examiner in the world today for dimensioning of two dimensional job parts. 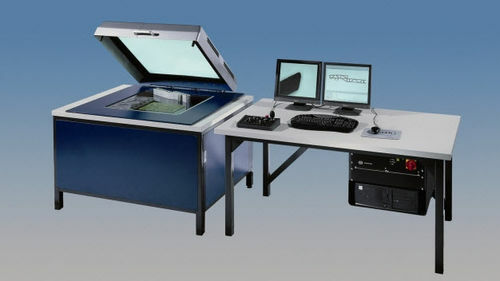 This first-rate matrix scanner is designed with telecentric picturing optics and completely surrounded structure for use in the shop-base setting with calculating range of X=400mm to 650mm and Y=200mm to 600mm and accessible calculating detector being the Werth picture processing video detector. Uses include: To change conservative outline projectors for quick, accurate, and dependable sequence control of even samples in the shop-base setting and to dimension the profiles such as plastic, rubber goods and aluminum, printed circuit boards, thin foils, fine stamped parts, laser-cut, etc.